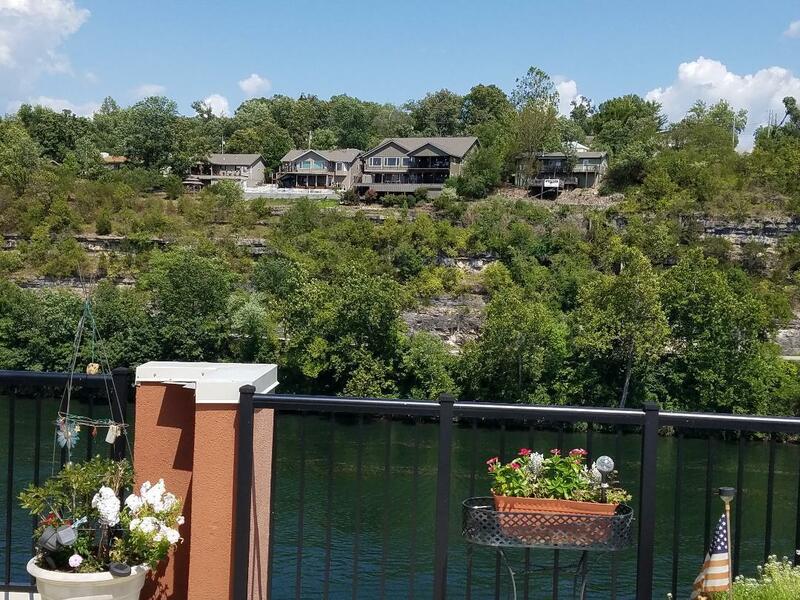 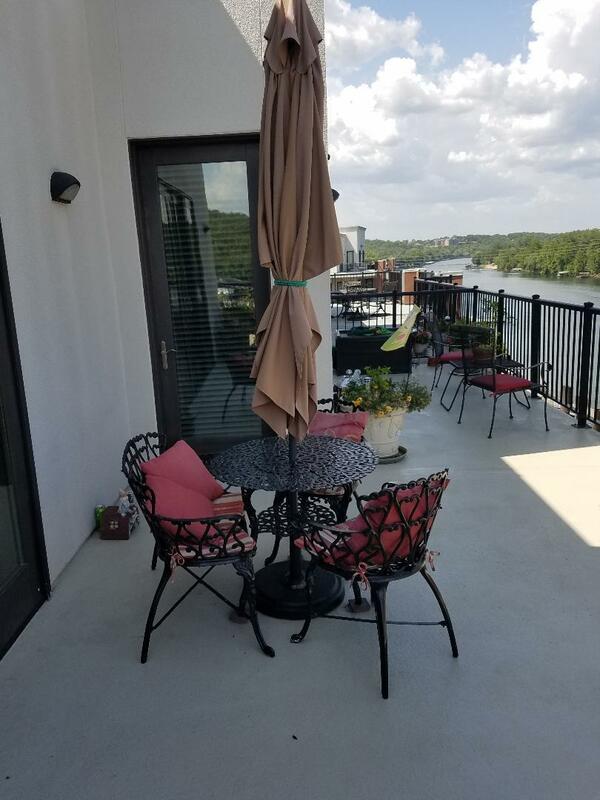 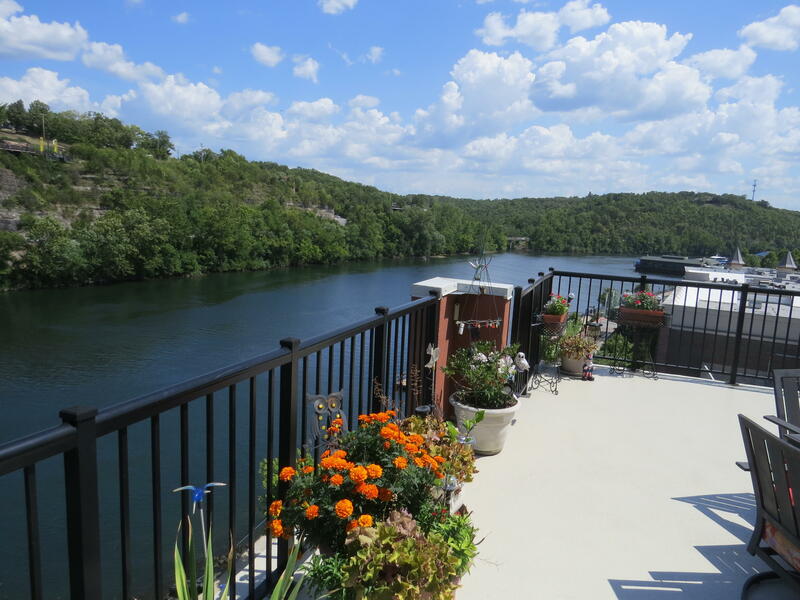 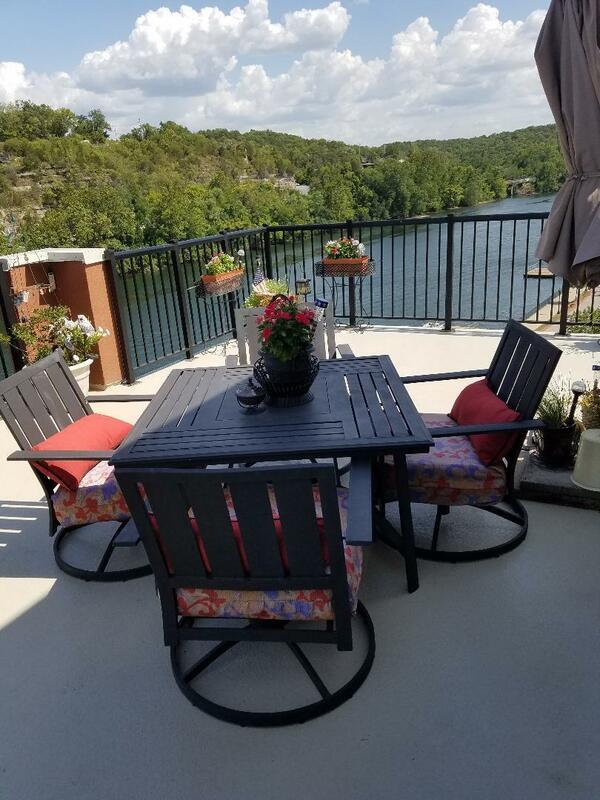 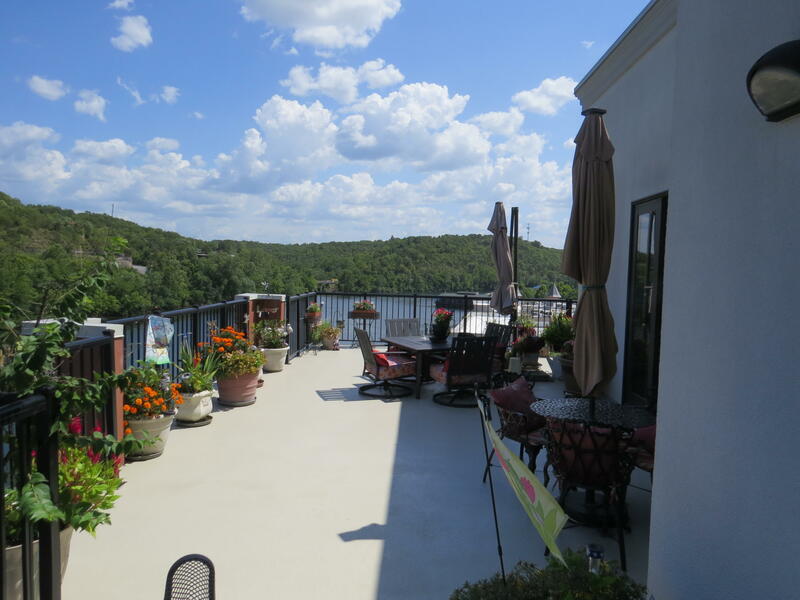 Spectacular premium penthouse corner unit at the ''Boardwalk'' building condo w/breathtaking view of Lake Taneycomo & Branson Landing! 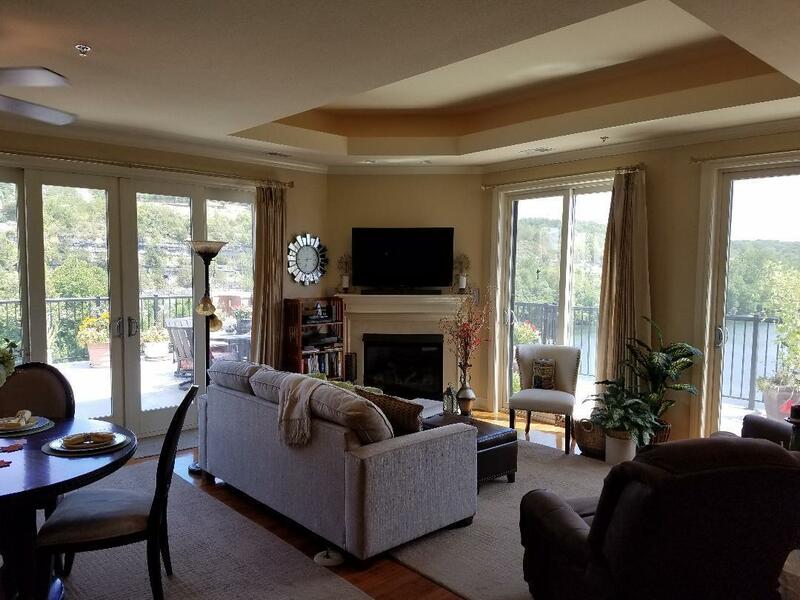 Full height ceilings & windows wrap around spacious open living area providing year-round views of the lake, Mt. 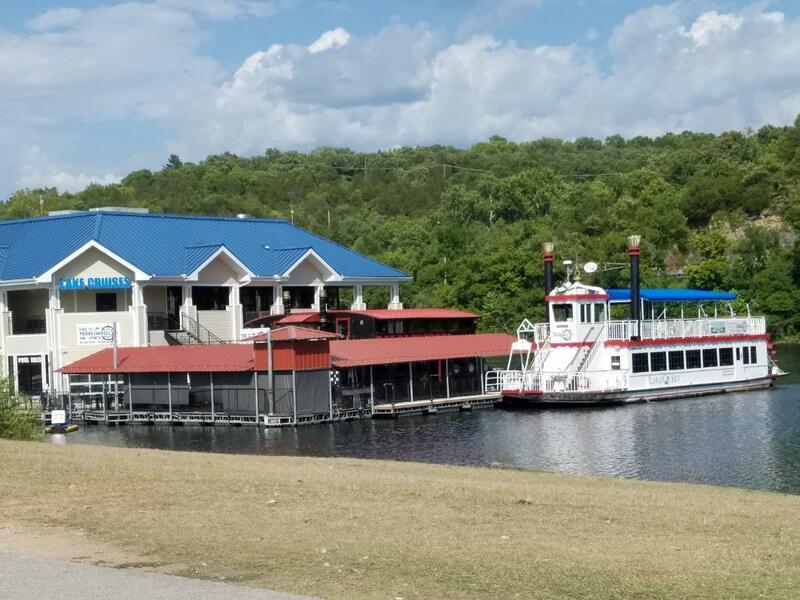 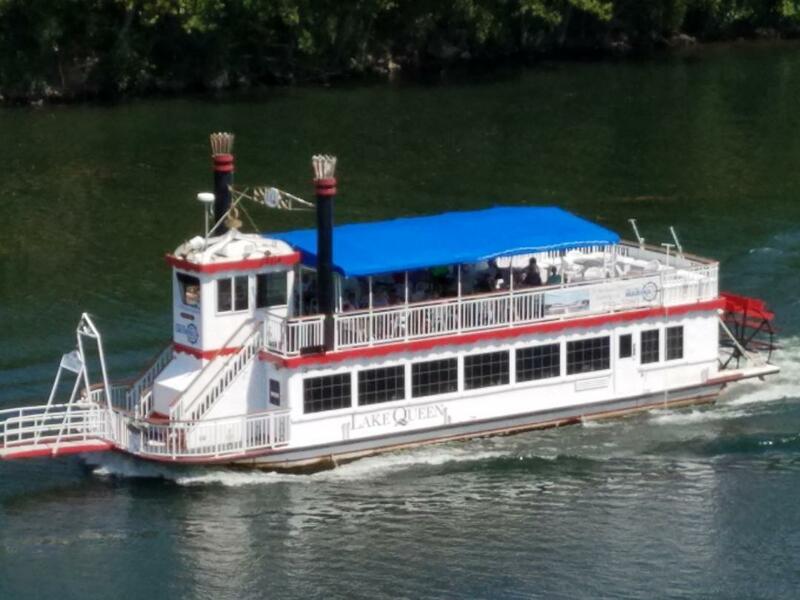 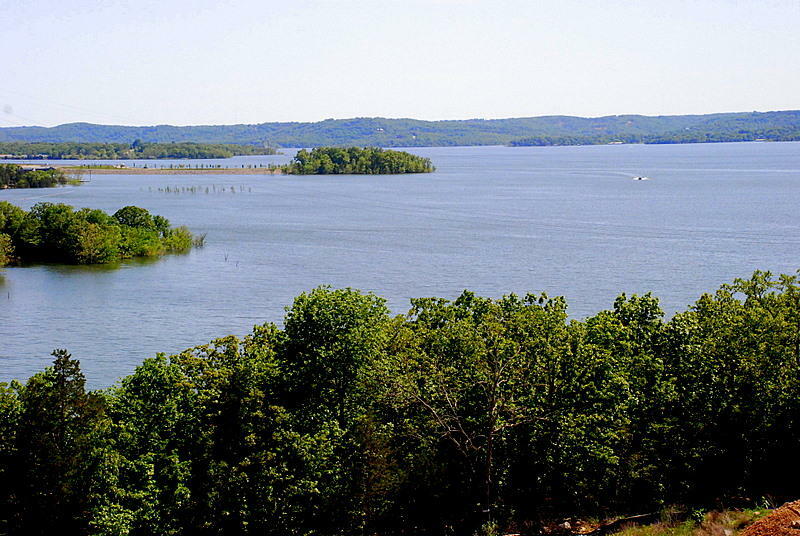 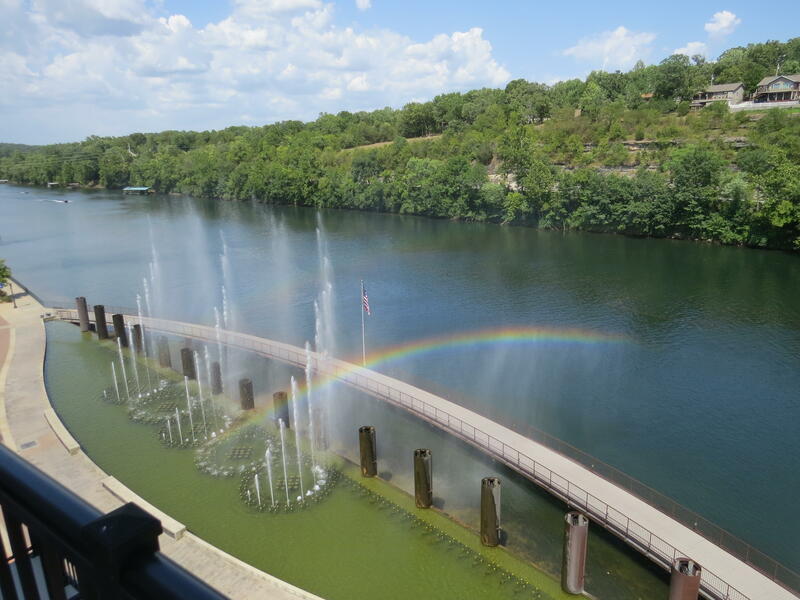 Branson, local ''Paddle Wheeler'' tourist boats, boardwalk walkers & water enthusiasts. 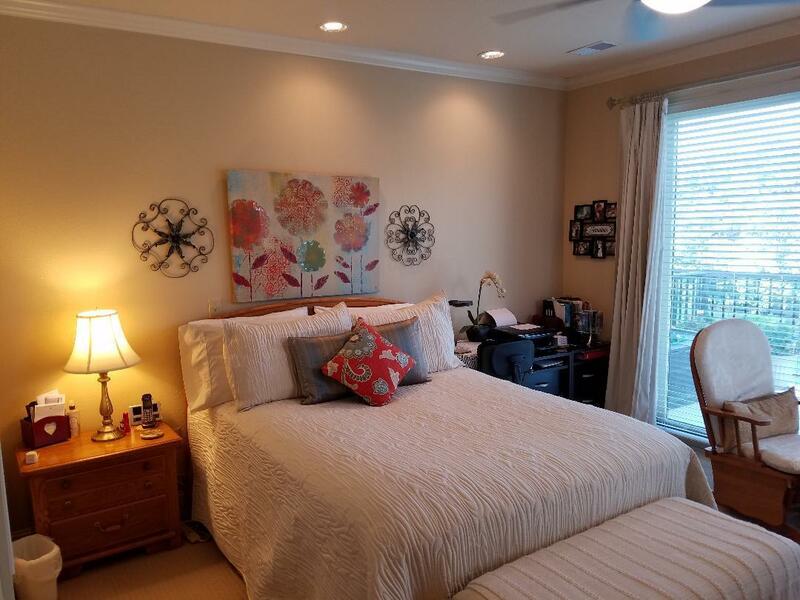 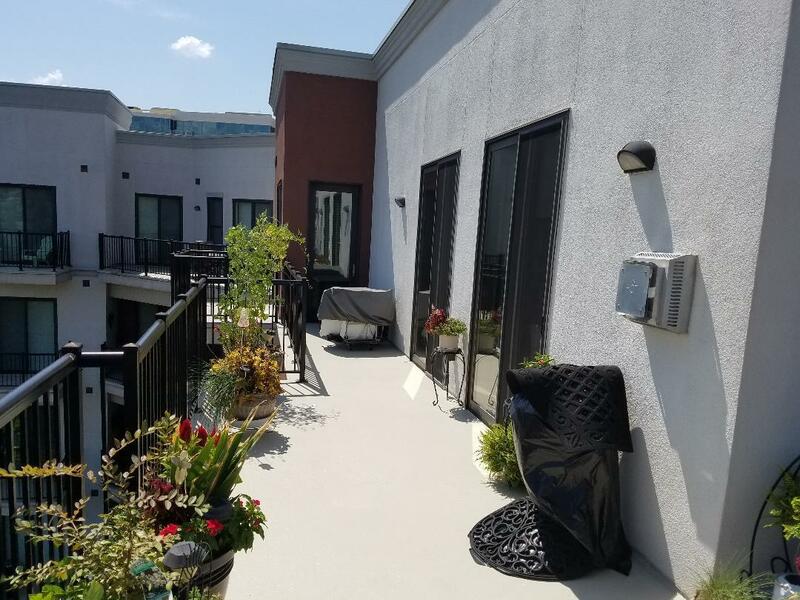 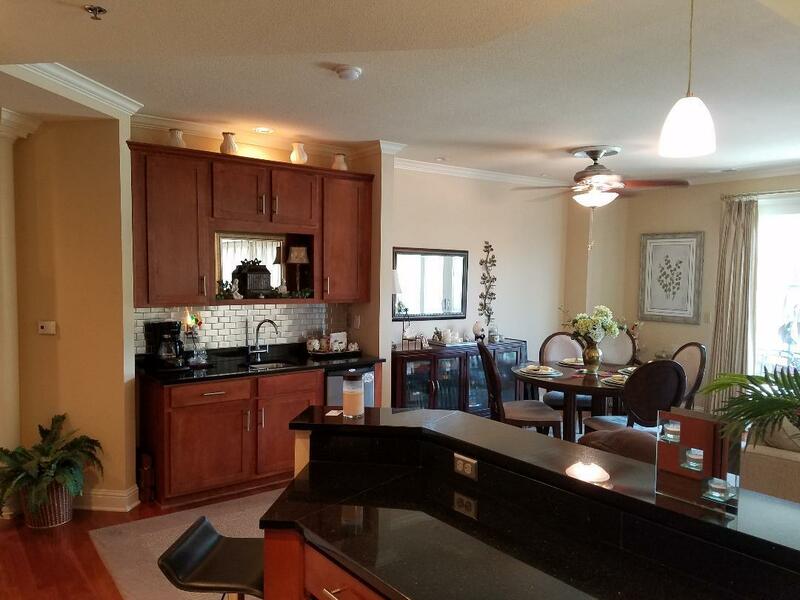 The condo features ''high-end'' upgrades w/corner intersecting fireplace w/gas logs, wet bar, hardwood floors, granite counters, stainless appliances, ceramic floors & backsplash,two master suites,dressing room & jetted tub. 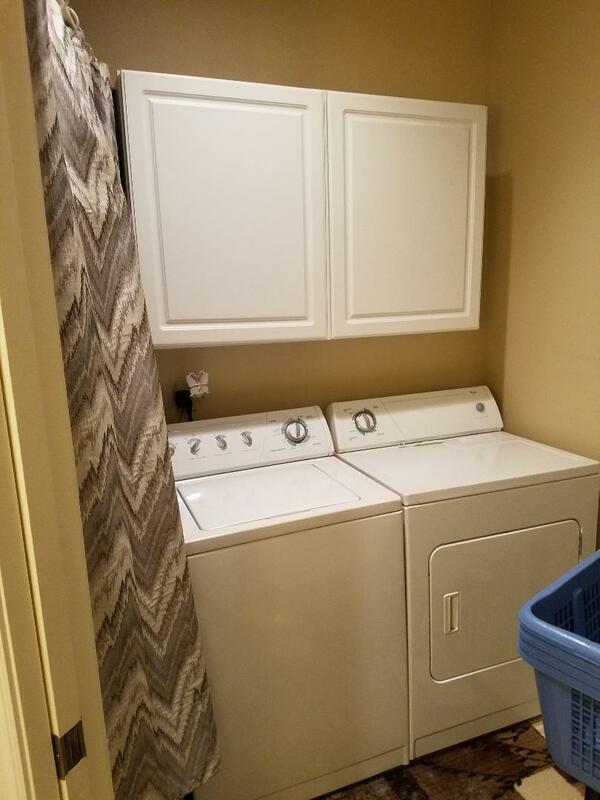 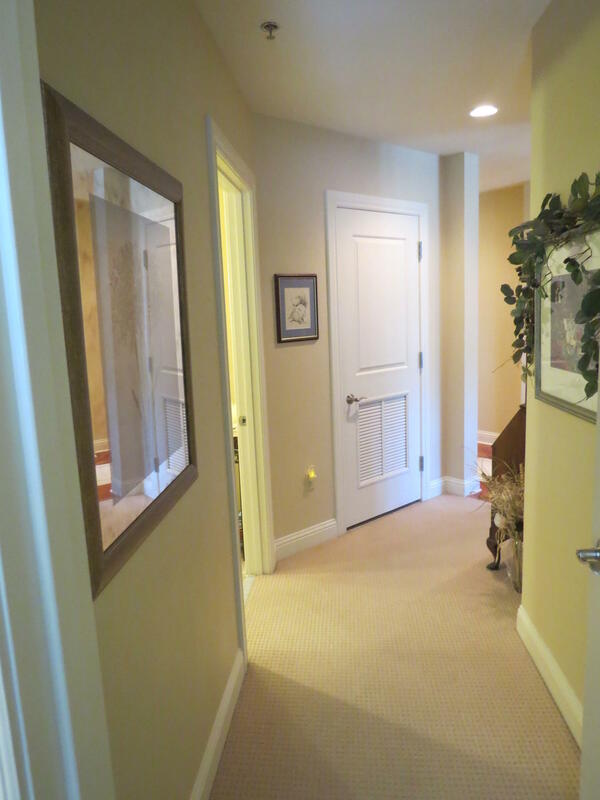 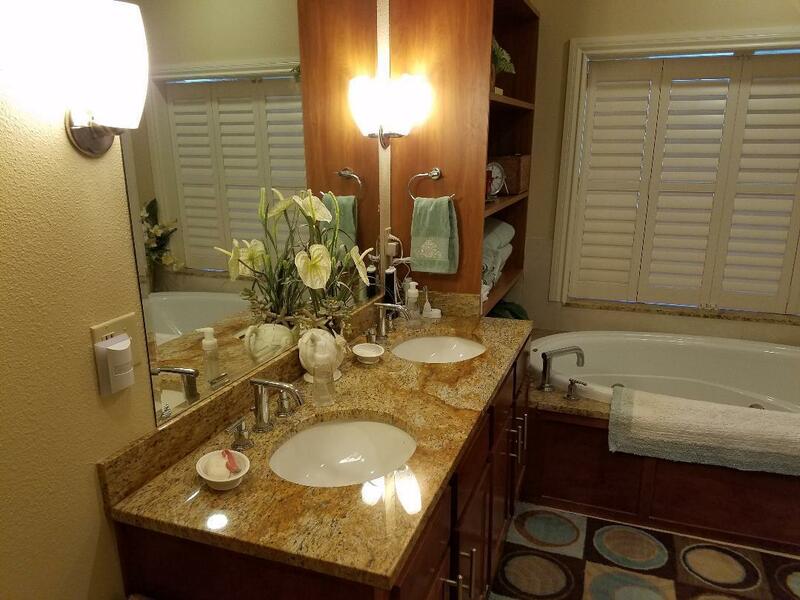 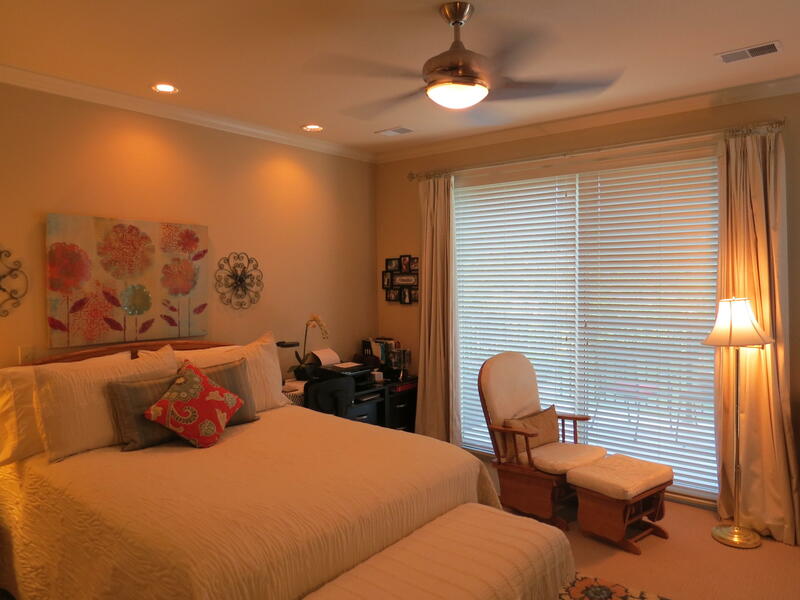 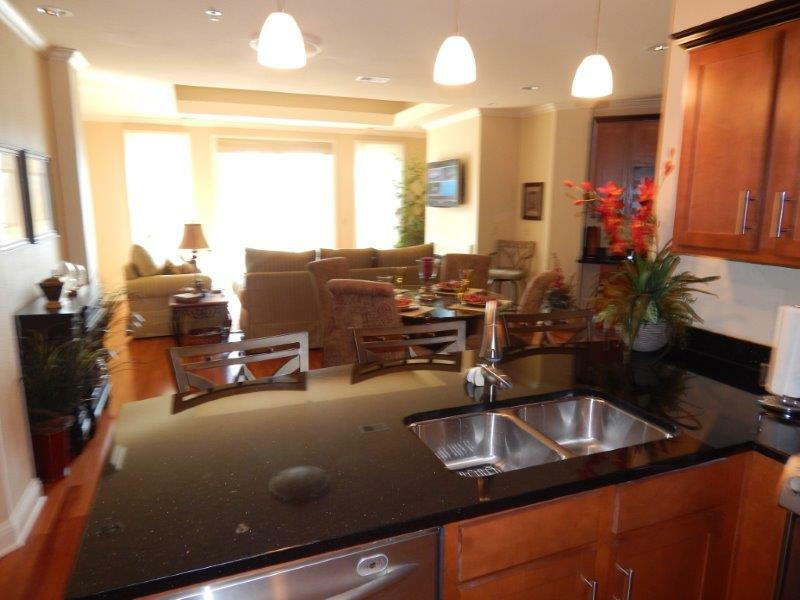 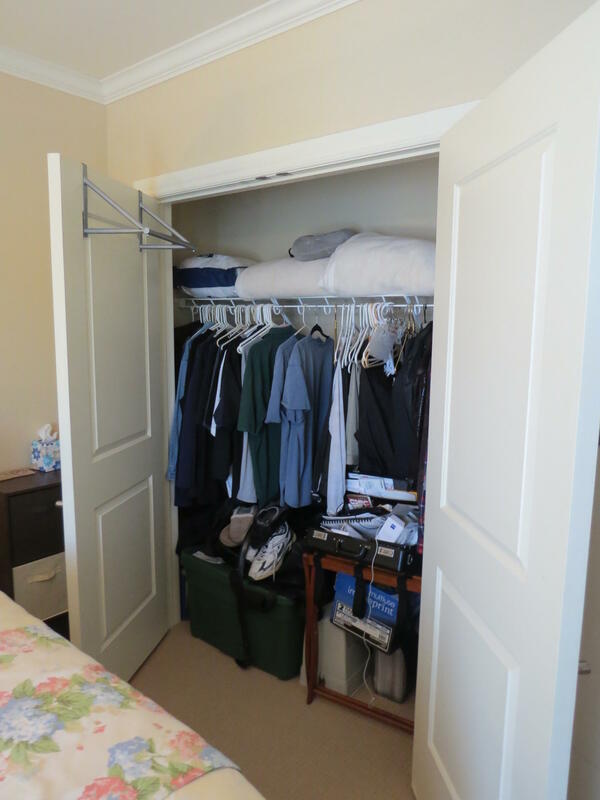 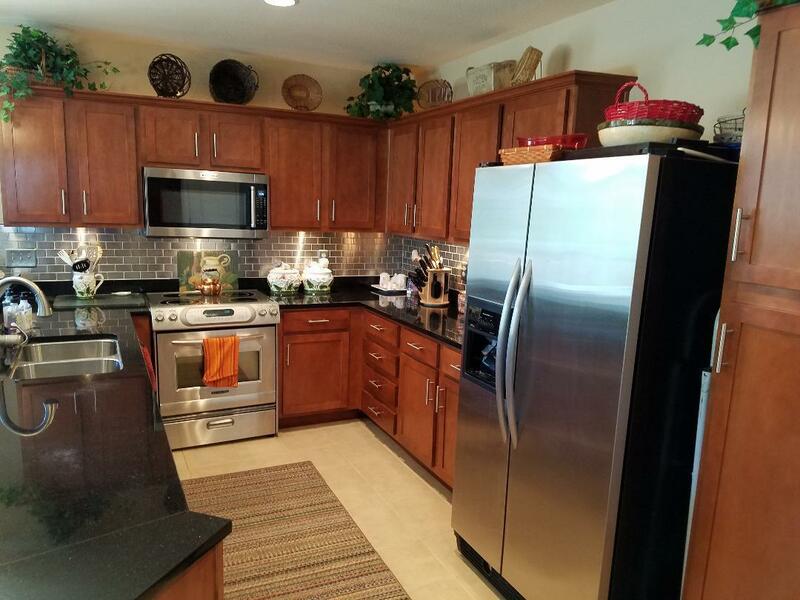 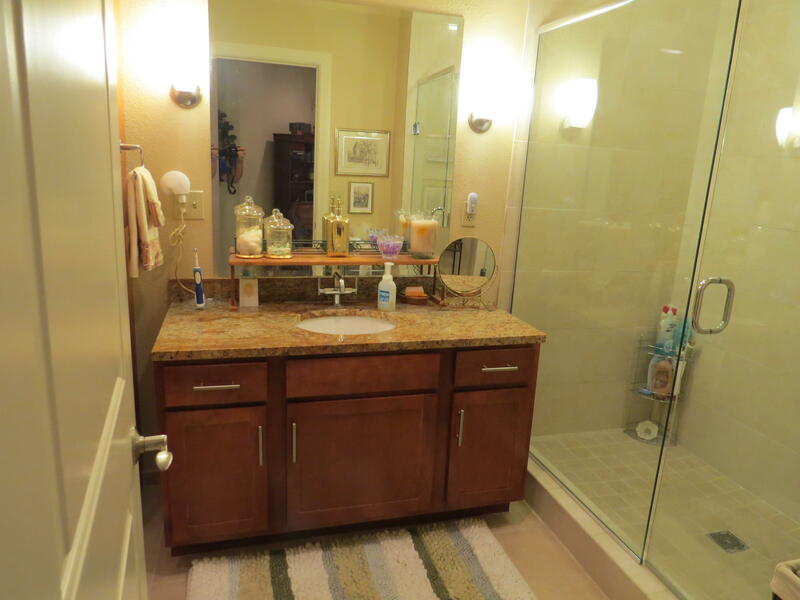 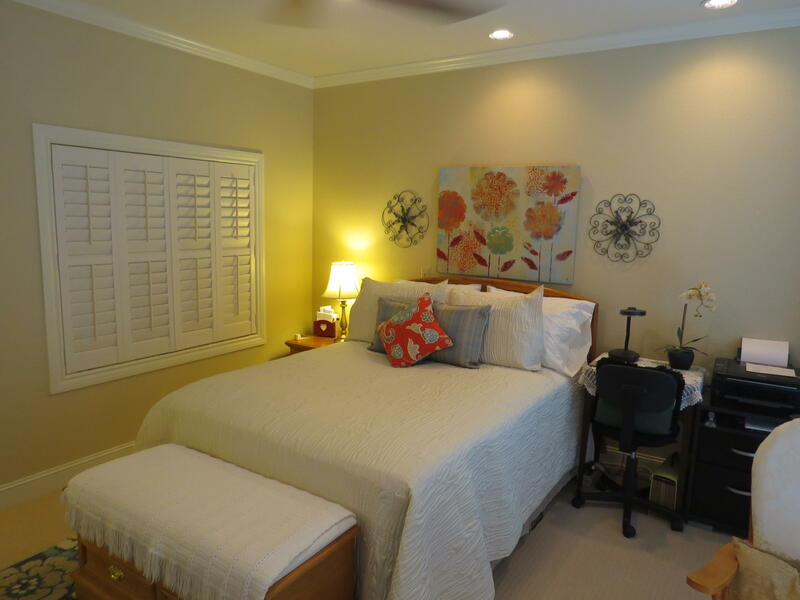 Added luxury with furnished designer furniture throughout & separate laundry room w/ washer & dryer included. 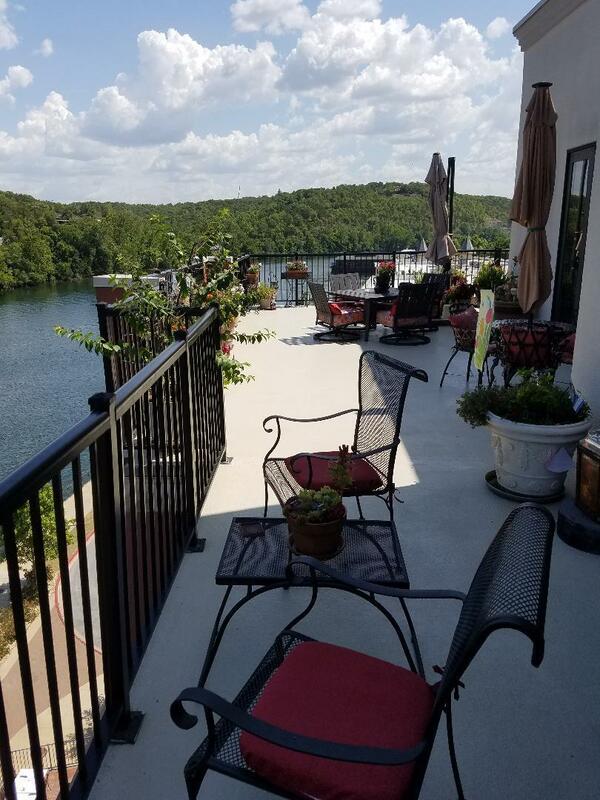 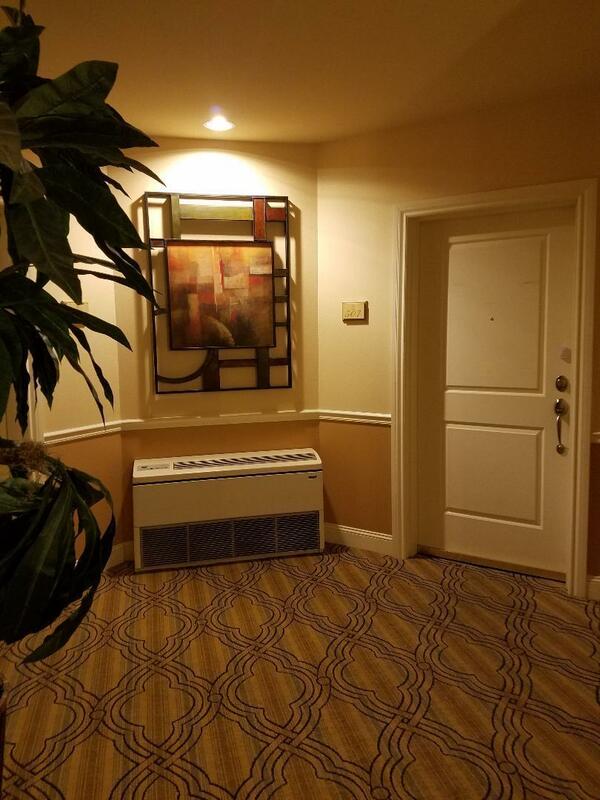 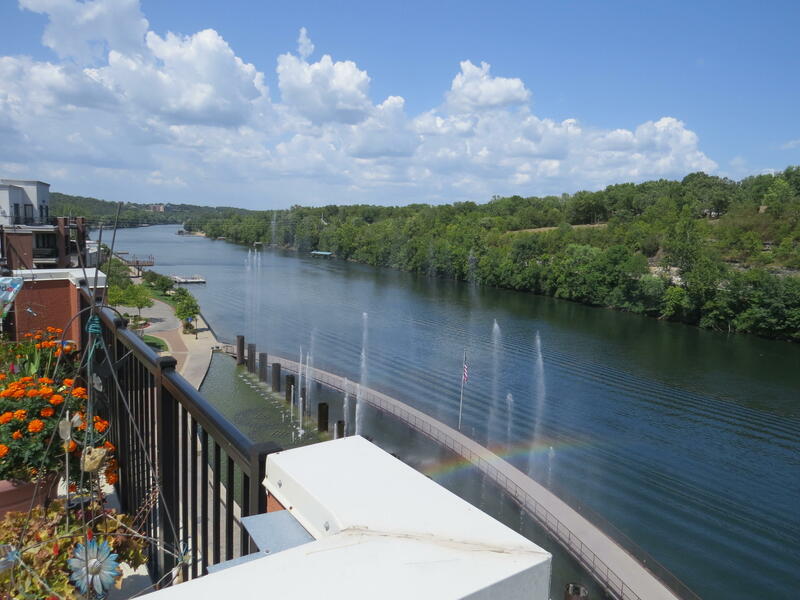 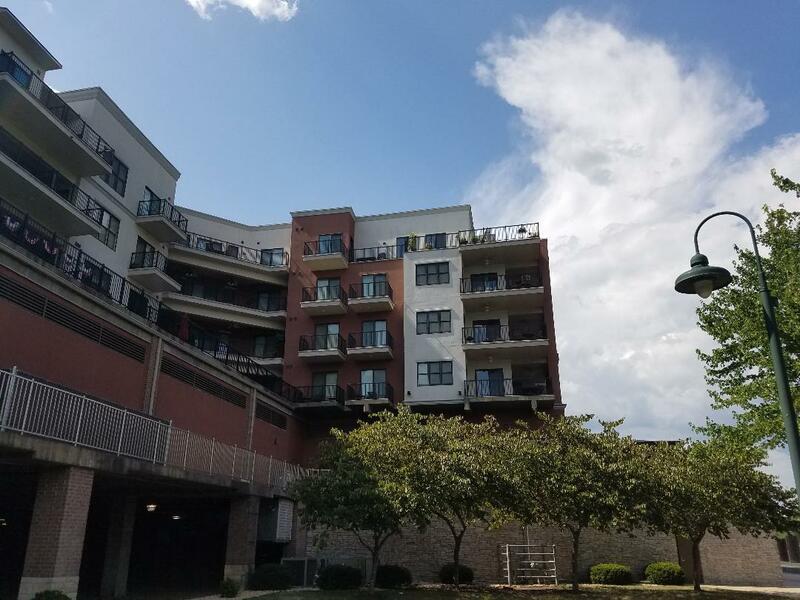 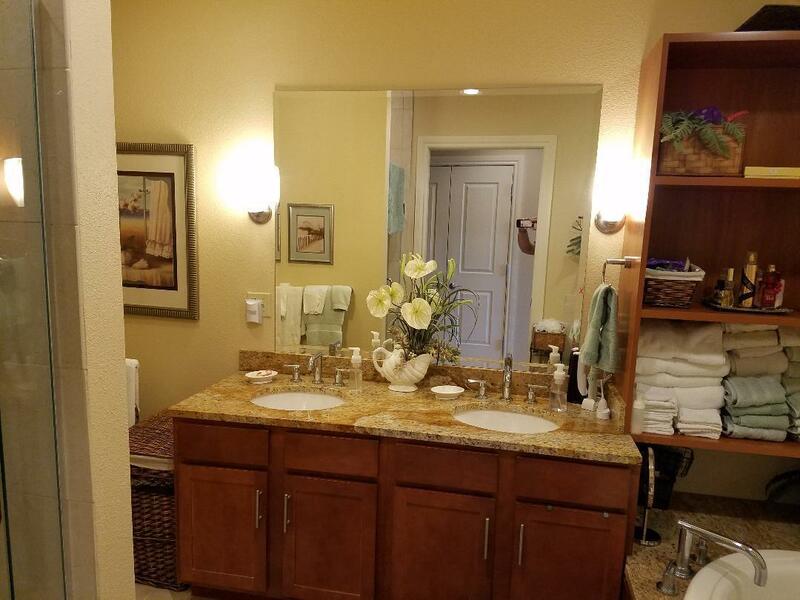 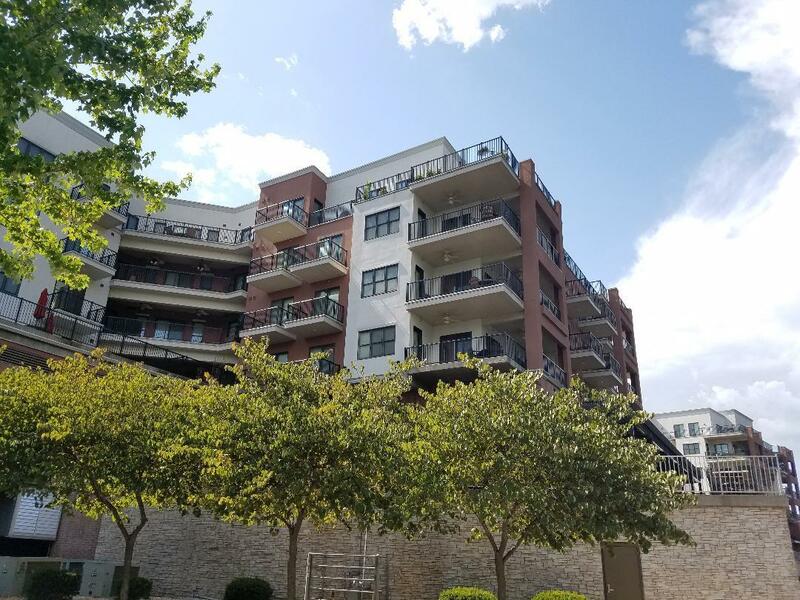 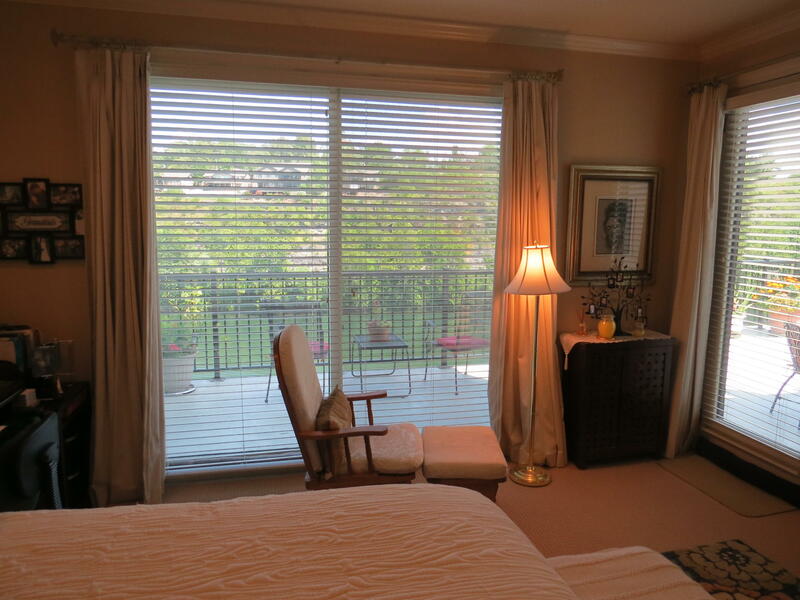 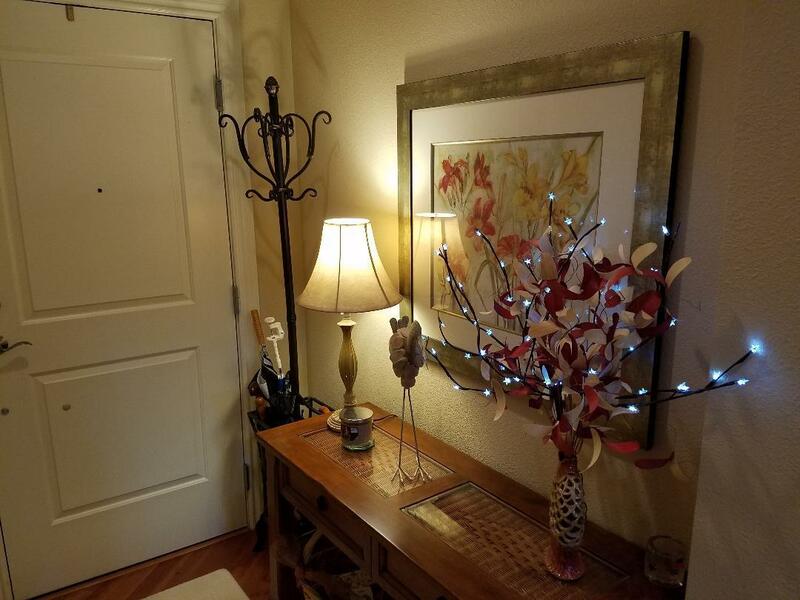 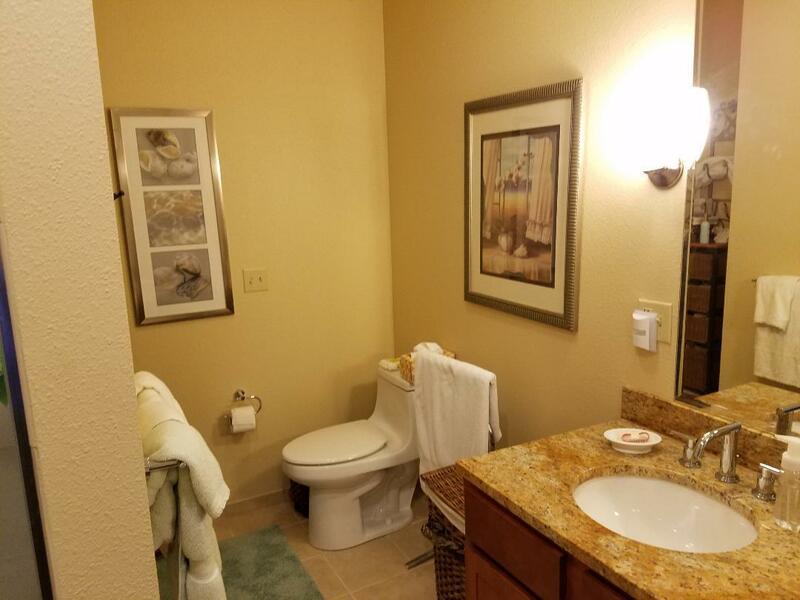 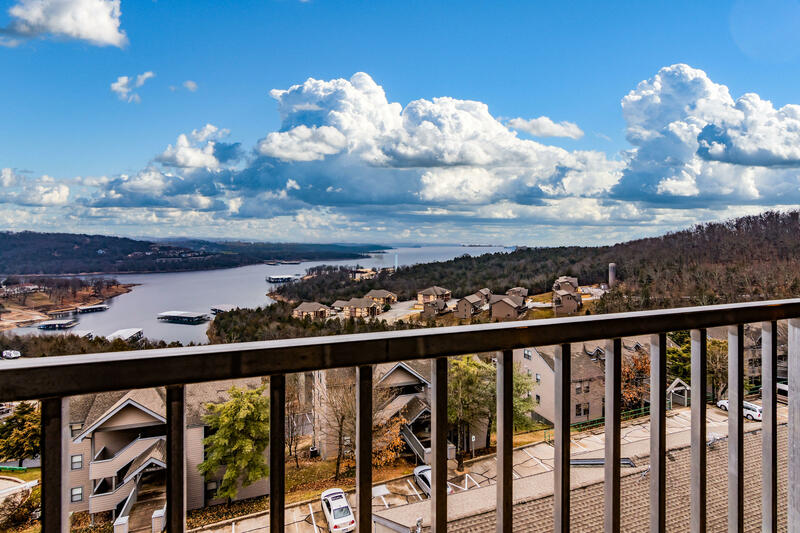 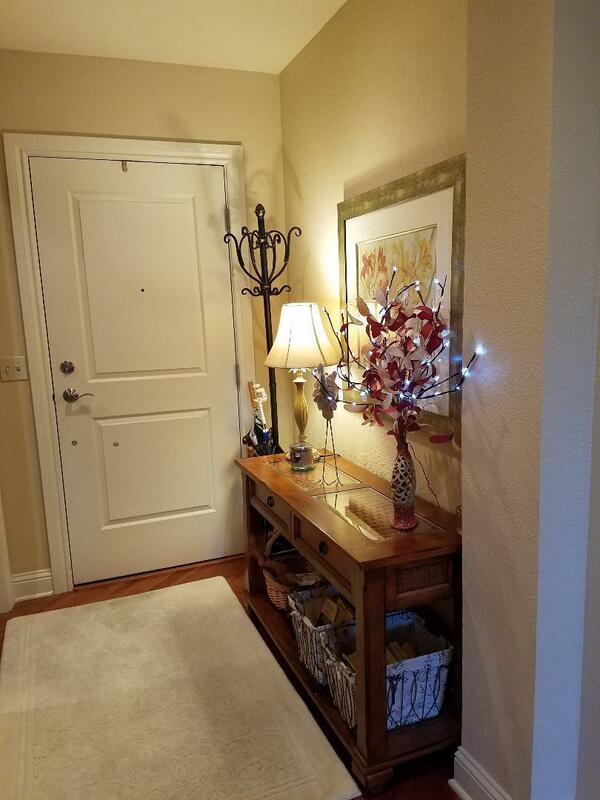 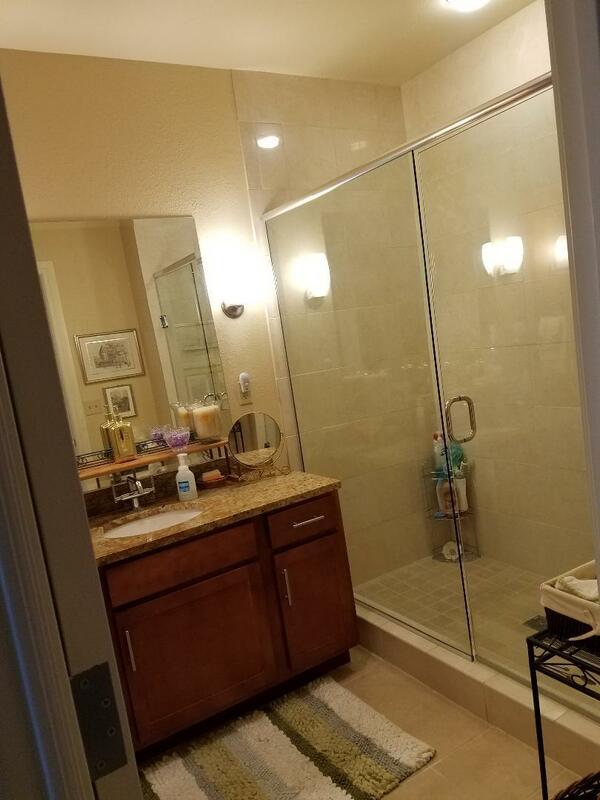 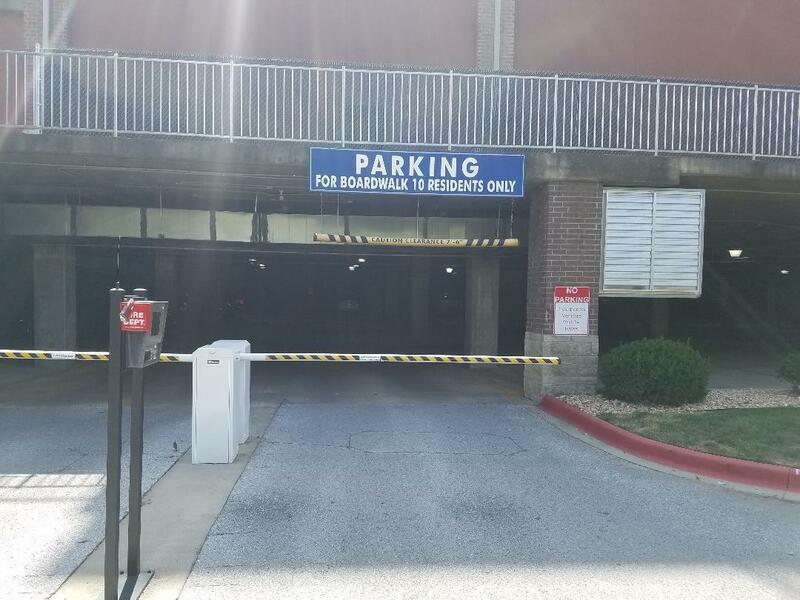 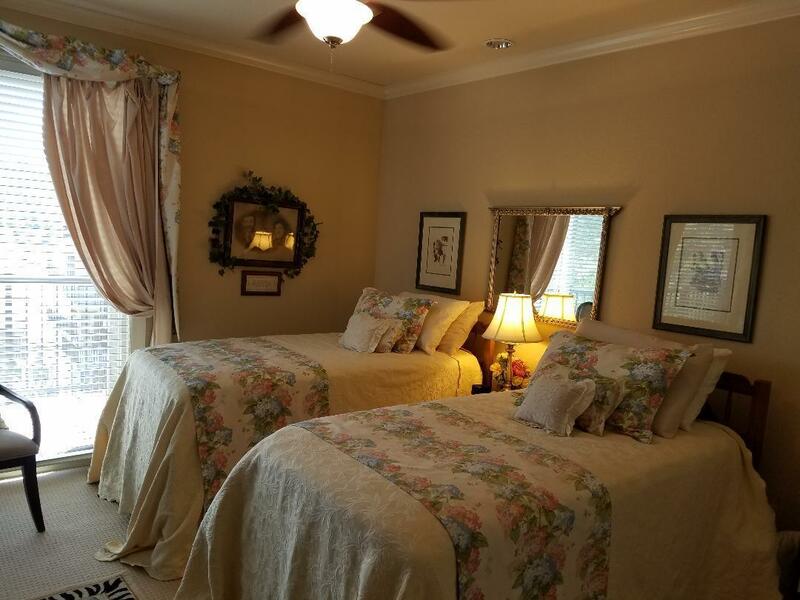 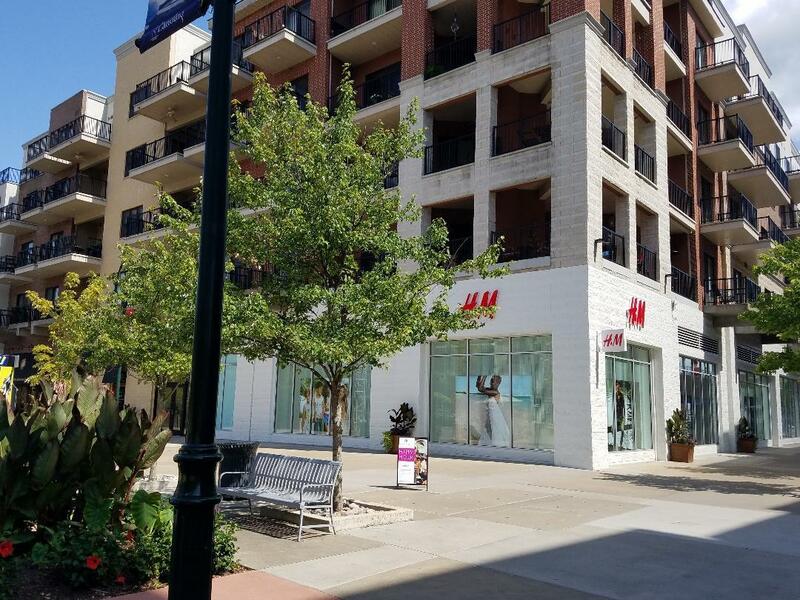 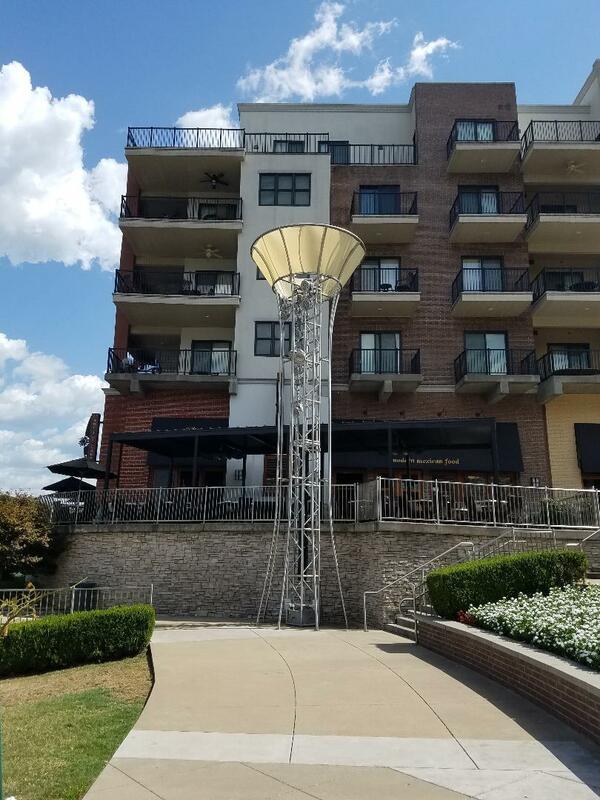 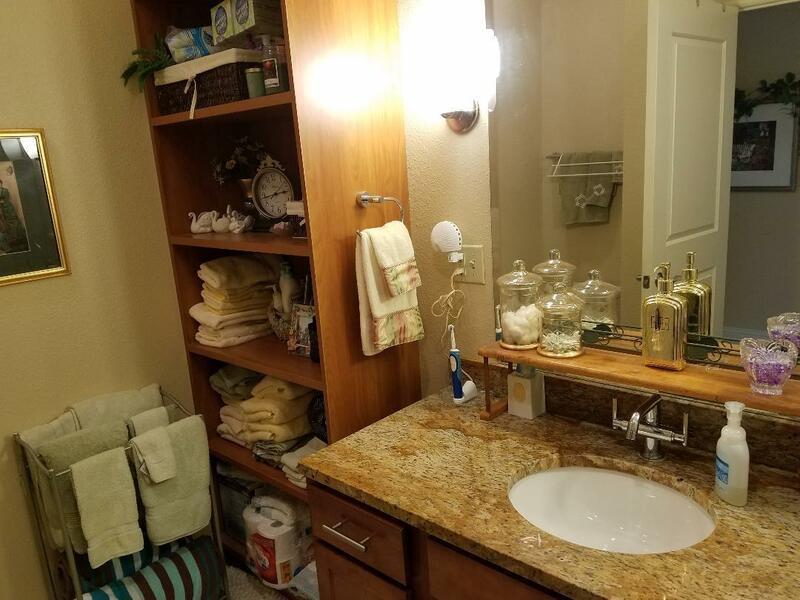 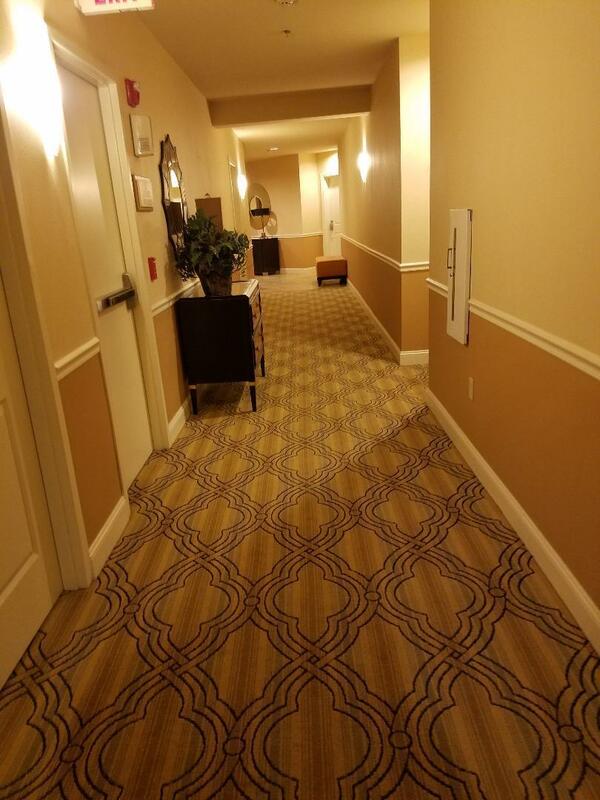 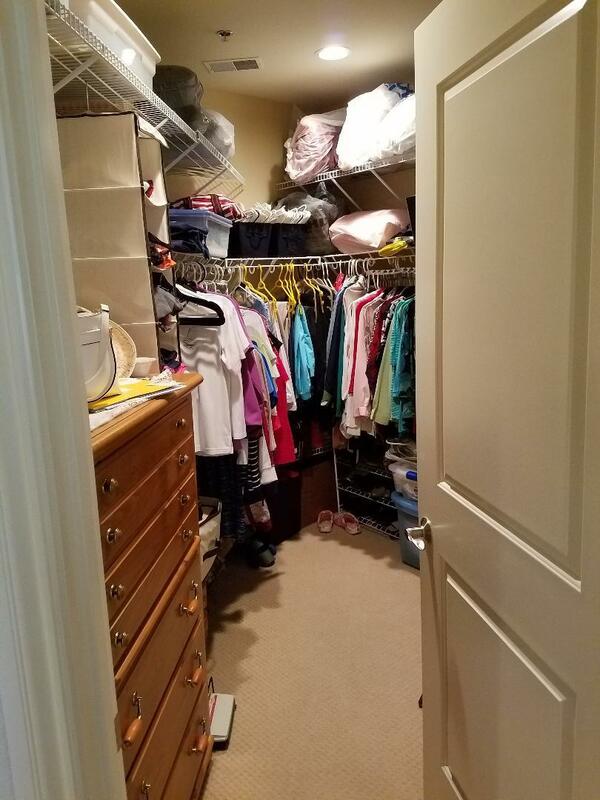 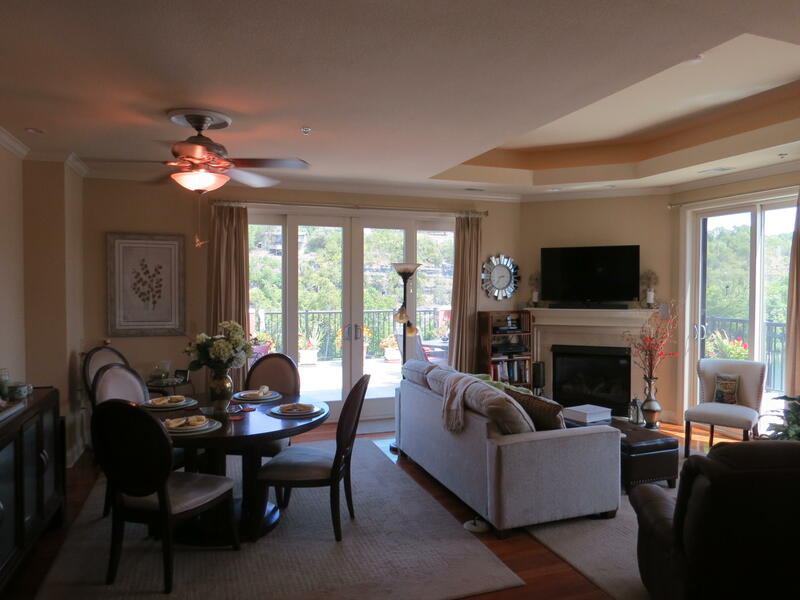 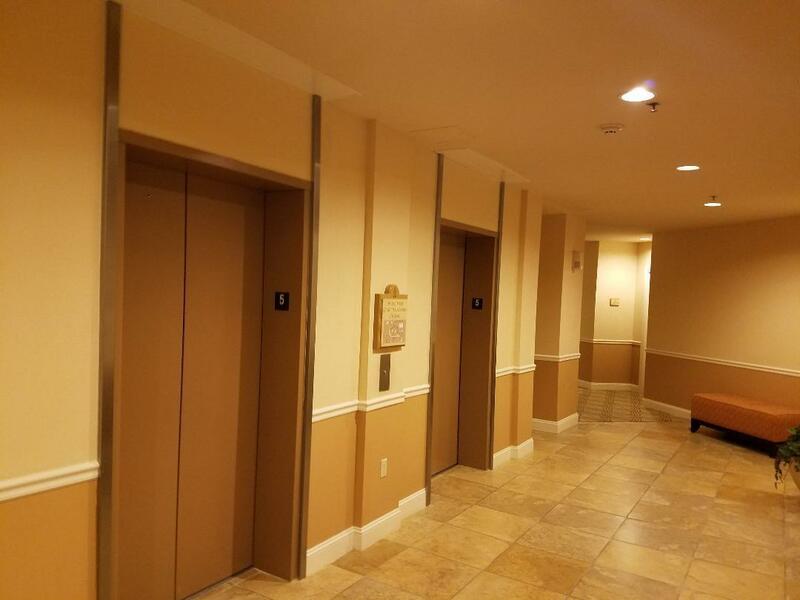 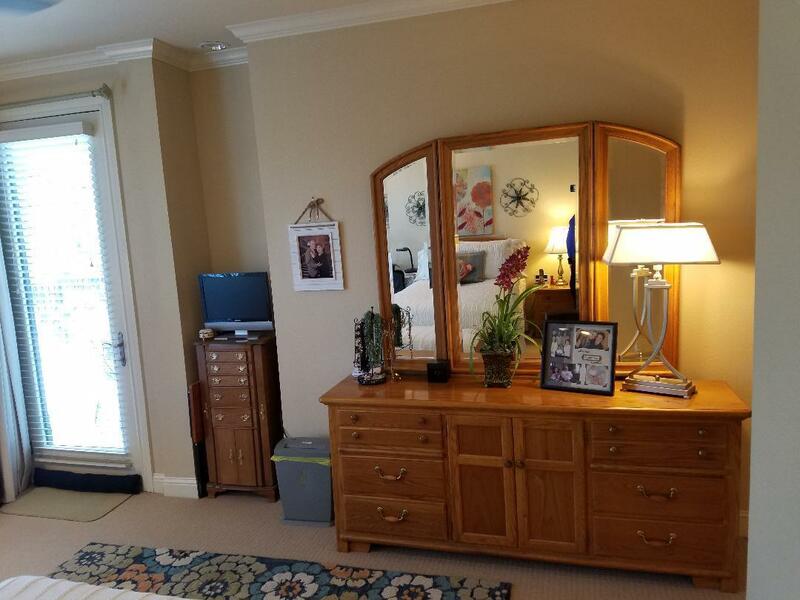 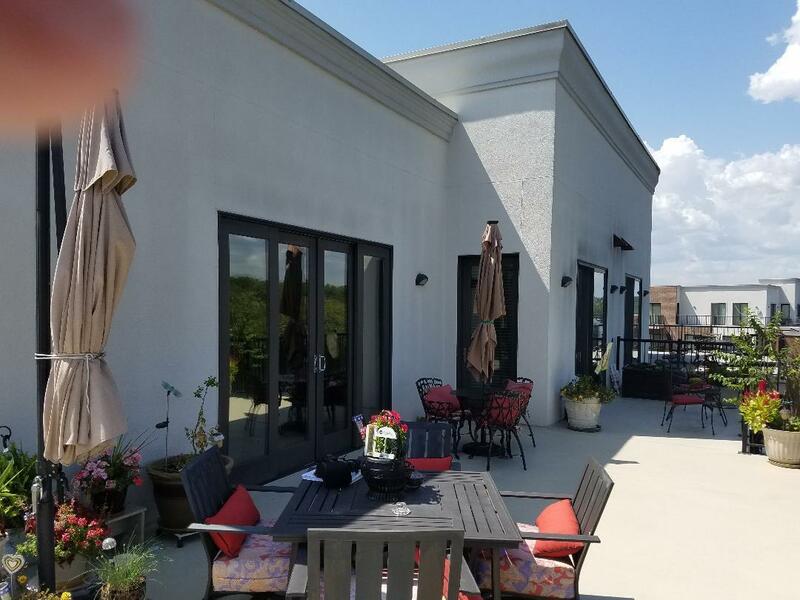 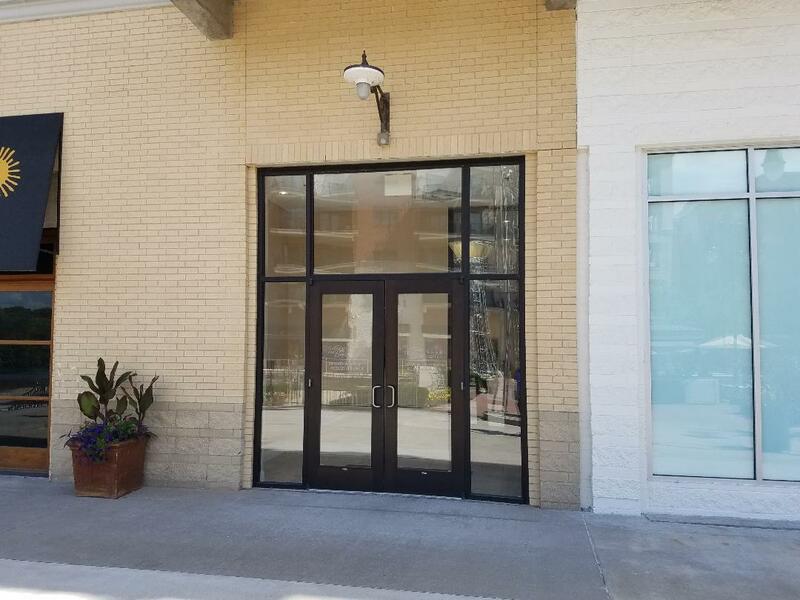 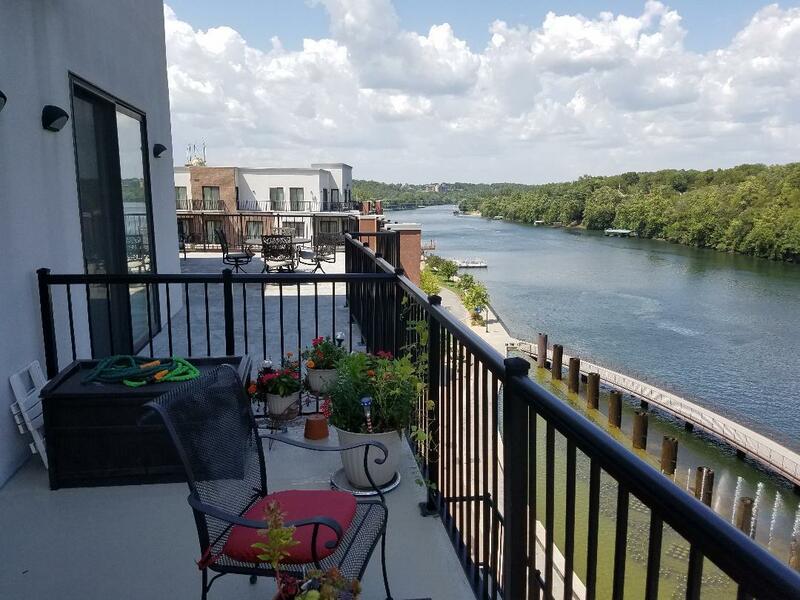 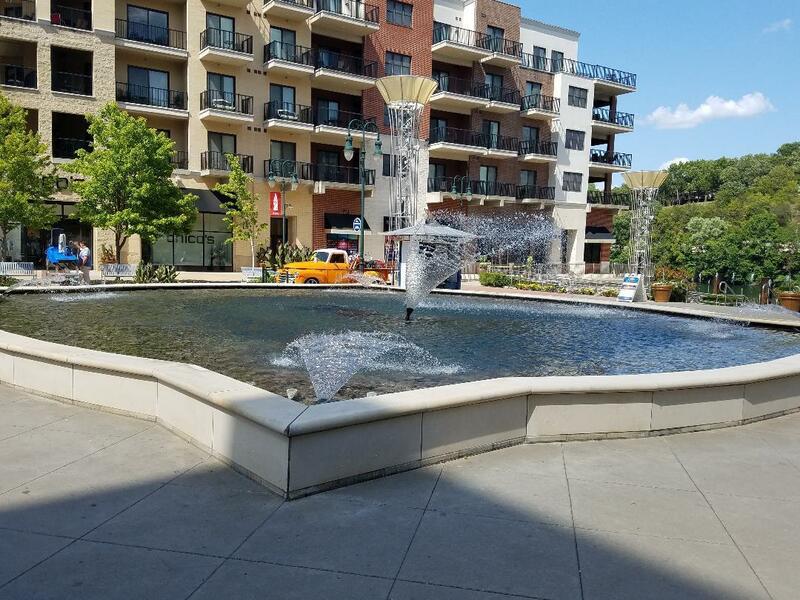 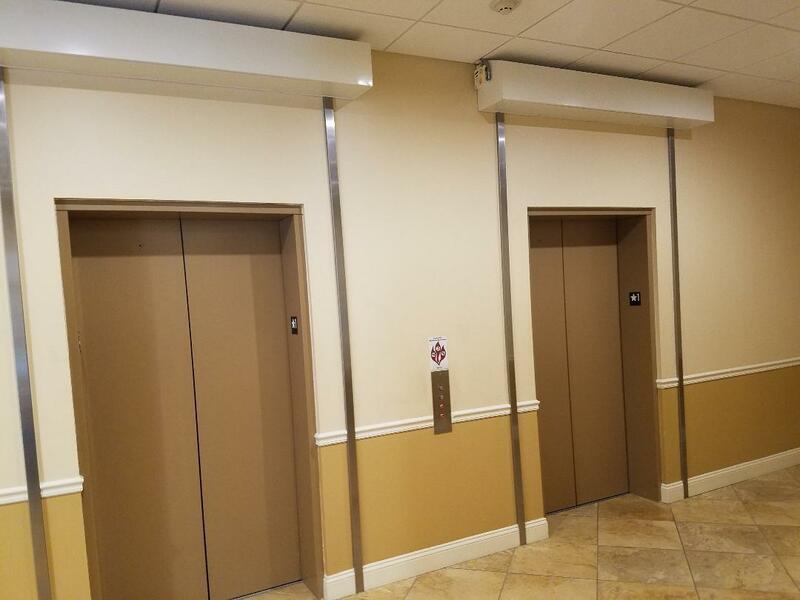 This condo is centrally located within short walking distance of Promenade shopping,restaurants & historic ''Old Town'' Branson.Branson w/free trolley & access to the famous Hwy 76 "theater strip". 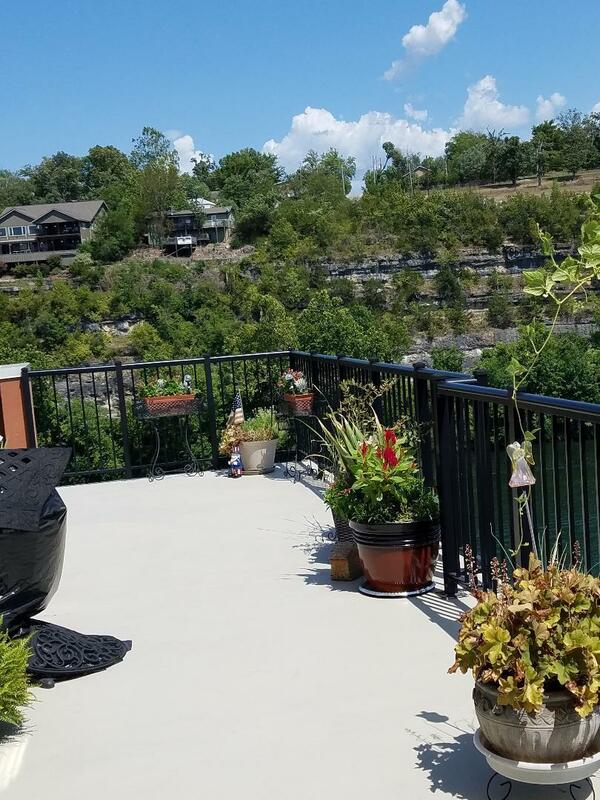 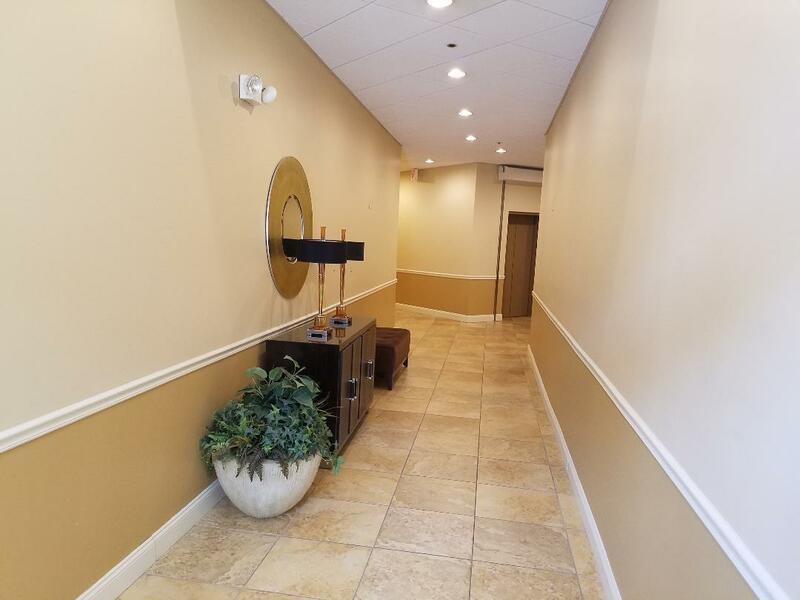 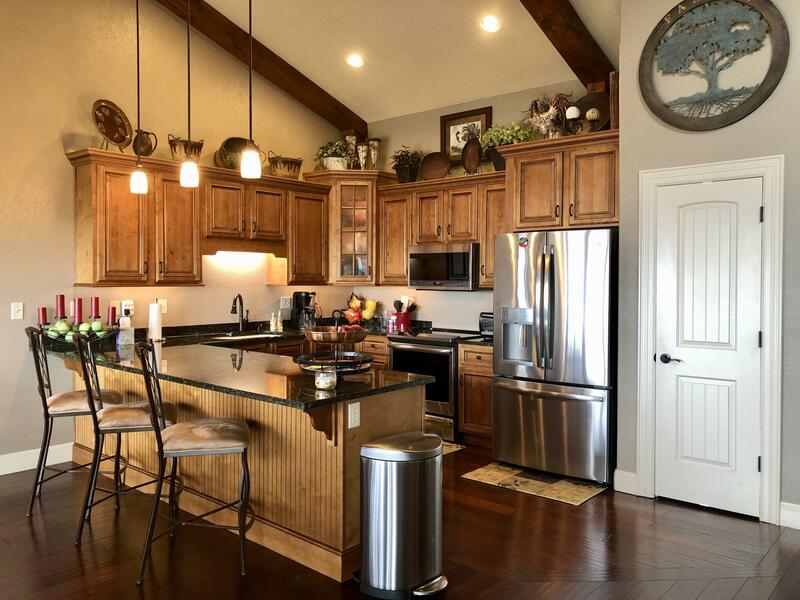 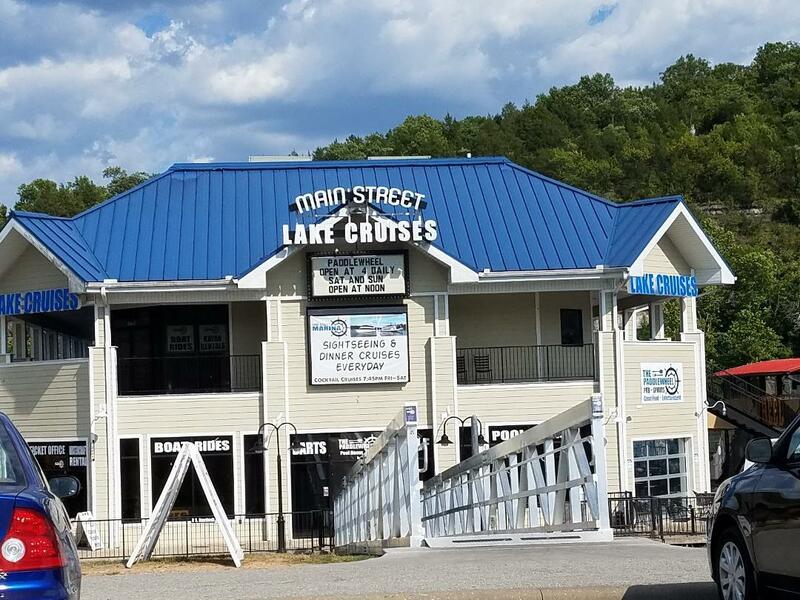 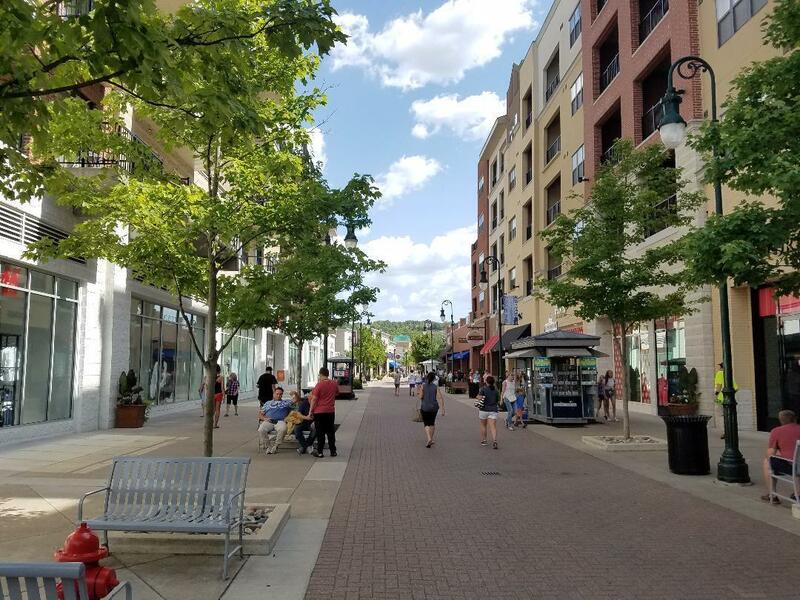 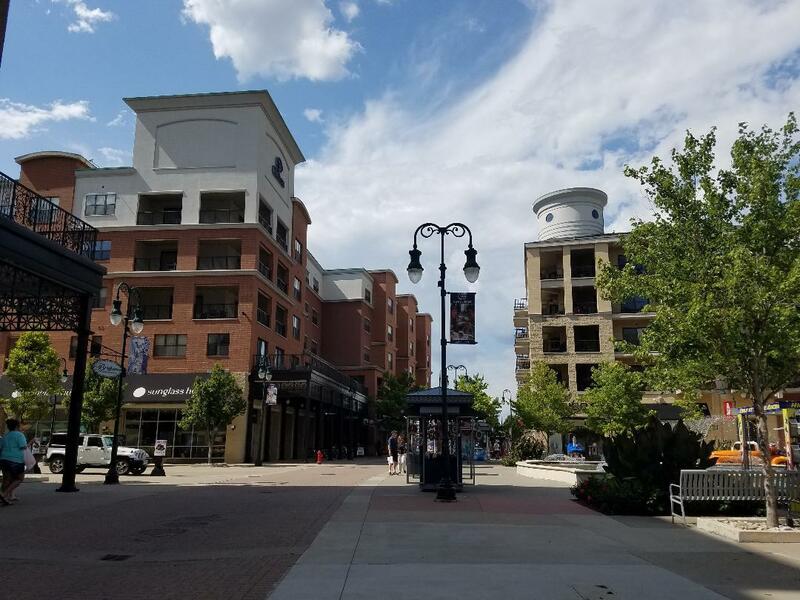 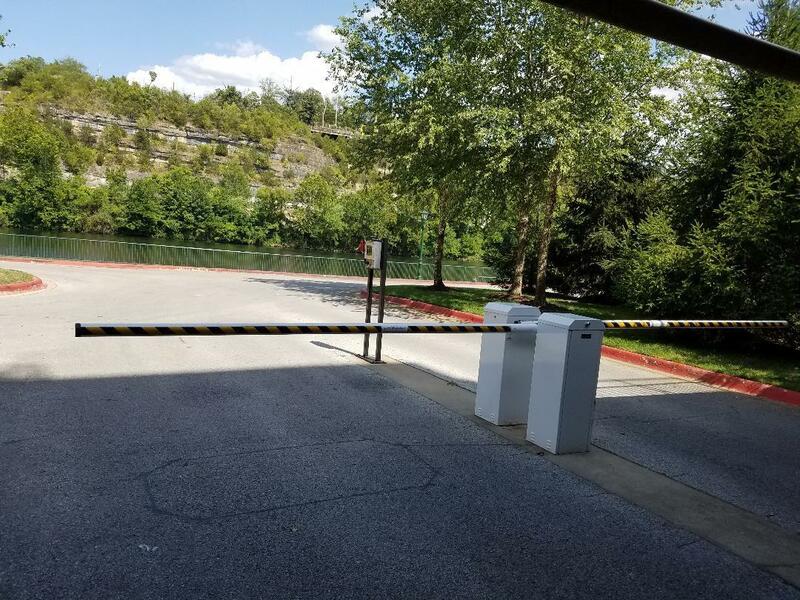 community amenities include fitness centers, indoor & outdoor pools, walking trails, Lake Taneycomo recreation, gated access, pet friendly, underground parking & elevator access. 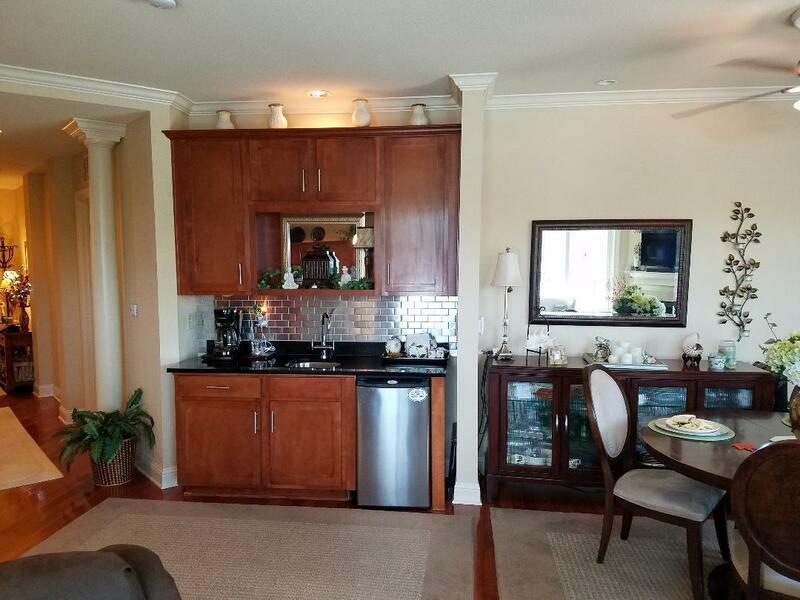 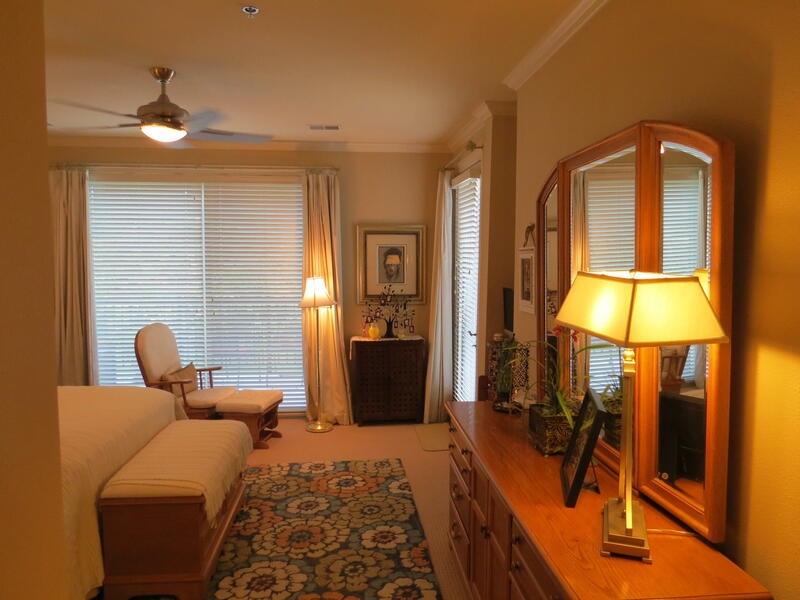 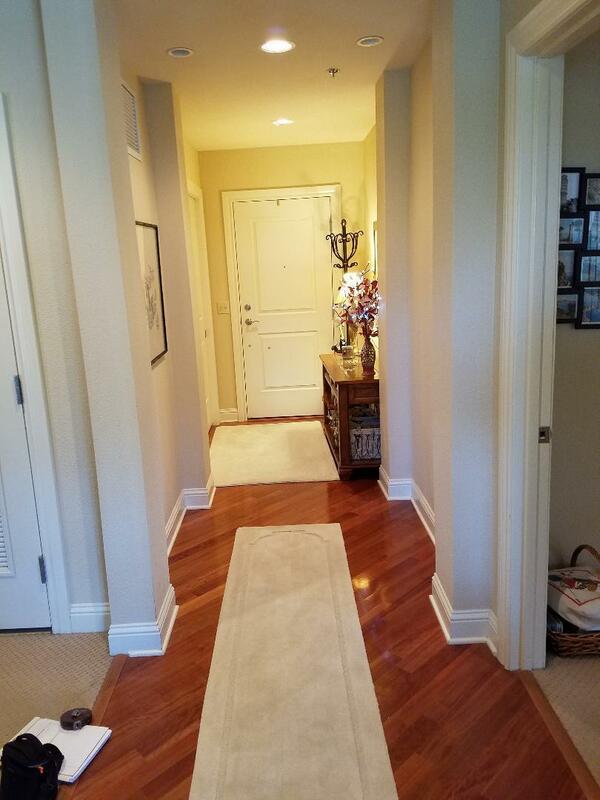 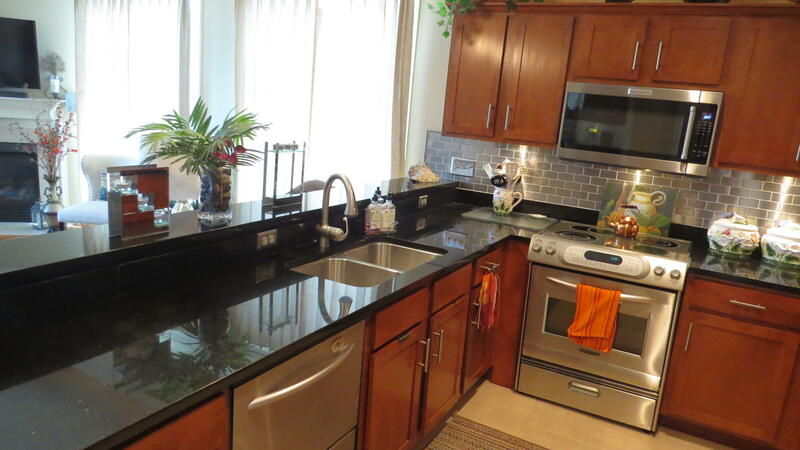 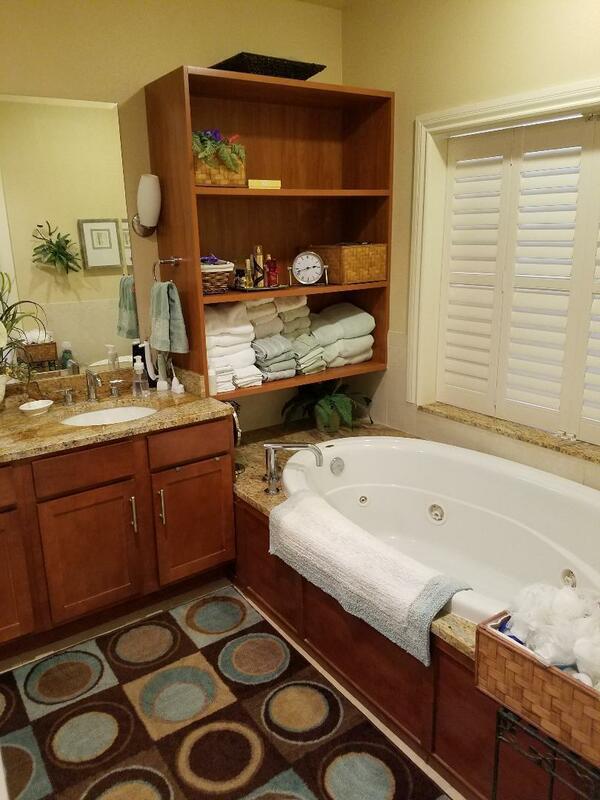 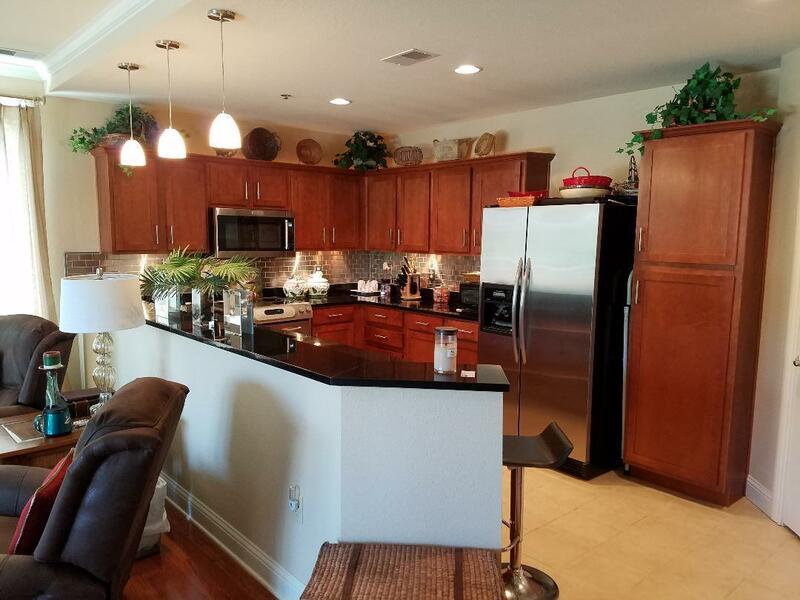 This upscale condo is well suited for a vacation retreat, retirement or full-time family lifestyle.